Ojaswini Saraswat bagged second runners up position in the ‘U.S. 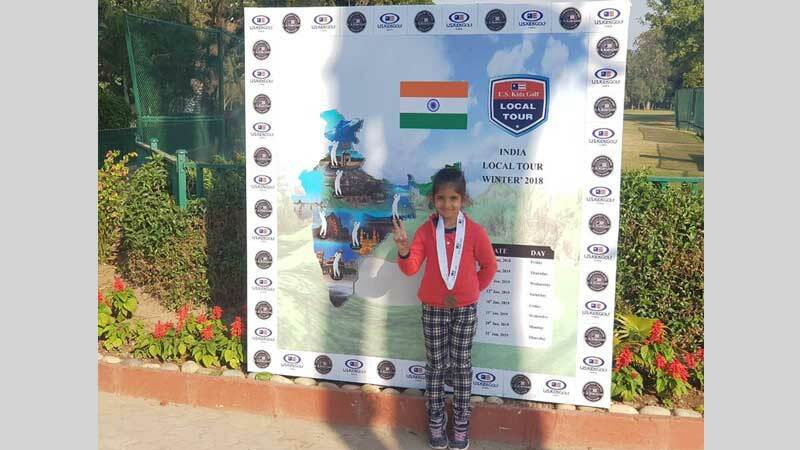 Kids Golf India Winter Tour-2018’, which was held at Chandigarh. Children pan India participated in this event. It is the official tournament of Golf Foundation from the United States. Indeed a proud moment for the nation and Manav Rachna for supporting and nurturing such a young talent. Kudos to Ojaswini!